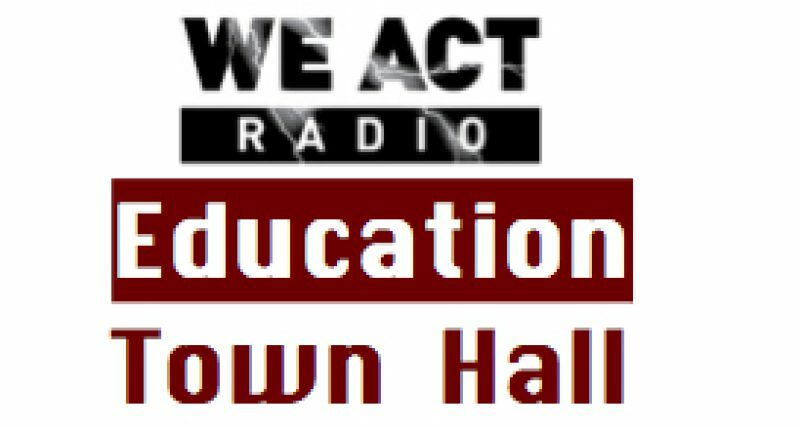 Nzinga Tull, of Teaching for Change, joined the Education Town Hall on May 8 to discuss issues around respecting teachers in honor of Teacher Appreciation Week. Derrell Simpson, candidate for State Board of Education’s Ward 8 seat, joined the conversation. Teaching for Change is co-sponsoring a program to celebrate teaching: A cast of storytellers and poets from different schools — across the the DC, Maryland and Virginia area — share true tales from inside and outside the classroom, showcasing education at its best. Includes a pre-show reception and post-show discussion, both sponsored by Teaching for Change.